The Irredeemable Shag and Andy Kapellusch hijack GIVE ME THOSE STARS WARS for a very special episode! A Long Time Ago (1996 to be exact) in Stores Far, Far Away (actually not that far at all) came… SHADOWS OF THE EMPIRE! This was a massive multimedia event from Lucasfilm telling the story between EMPIRE STRIKES BACK and RETURN OF THE JEDI, exploring all the commercial possibilities of a full motion picture release, without actually making the film. Novels, comic books, a video game, toys, trading cards, RPG supplements, a soundtrack, and more! Shag and Andy discuss it all! Holy Perfect Reproduction! 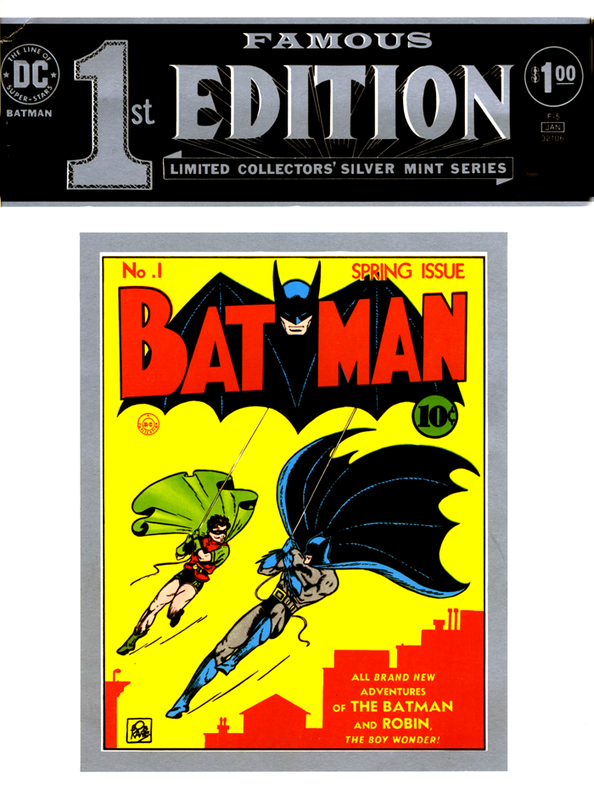 13thDimension.com’s Dan Greenfield returns to look back at DC’s FAMOUS FIRST EDITION treasury-sized reprint of BATMAN #1! Images for TREASURYCAST #21 – FAMOUS FIRST EDITION: BATMAN #1! Leave your comments over on the podcast post by clicking here! 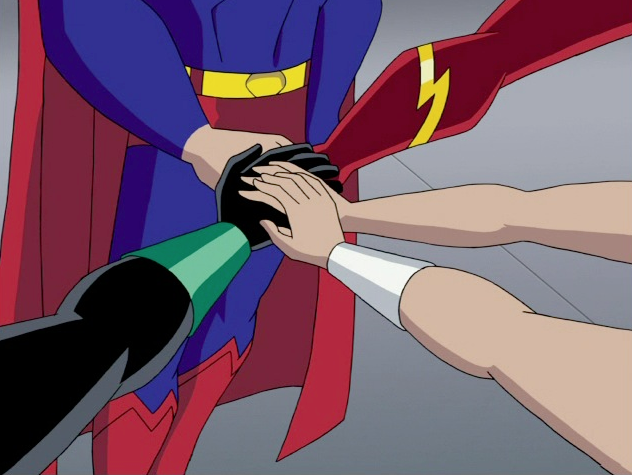 It’s the debut episode of JLUCast, covering the entire run of the Justice League and Justice League Unlimited animated series! The Super Mates, Chris and Cindy, discuss the show’s long development, and the 3-part series premiere, “Secret Origins”! Clips from Justice League, “Secret Origins”. Opening theme to Twins of Evil by Harry Robinson. Rob gives Tracy a few weeks off from horror movies to watch (and talk about) one of their favorite things, the 2018 Olympics! For Valentine’s Day, Rob welcomes back Nicholas Prom (COMIC REFLECTIONS PODCAST) to subject themselves to the dreadful KING KONG LIVES, the 1986 sequel featuring King Kong and Lady Kong! 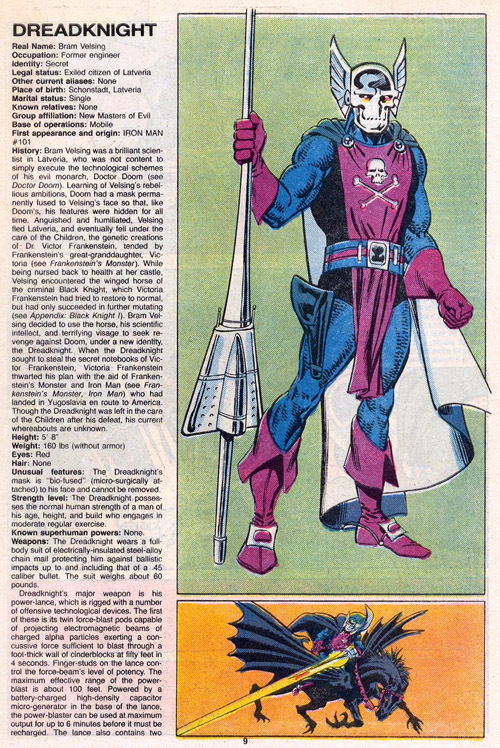 Doctor Doom’s archenemy. A Hydra robot. A 70s cartoon star. A depressing demon. Only the Girls can scientifically determine which are Hot, and which are Not, as coverage on issue #4 continues! Listen to Episode 31 below (the usual mature language warnings apply), or subscribe to oHOTmu OR NOT? on iTunes! In minutes 96:00 – 100:00, Luthor sets his plan in motion, and Otis makes a big mistake. Special Guest: Michael Bailey!